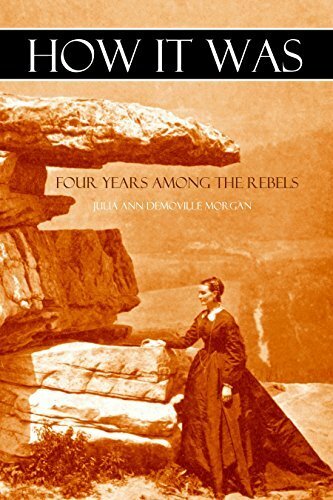 There is no question that southern families suffered during the war and Julia describes that here. What is more interesting is that nearly 30 years later, she was still espousing the virtues of the Confederate cause and fondly remembering the affectionate relationships with those she enslaved. In that, hers is a valuable memoir to help us understand the mind of the slave-owning class during the war.